Thank you! This is so perfect! Your message is beautiful and deeply needed in our world. Merry Christmas! Amen!!! I know I have been SUPER blessed by people lately giving into my needs. I am overwhelmed!! Speaking of giving, the Amaryllis you gave me is here at work with me and is blooming now and it is the most beautiful thing!!! Thank you SO MUCH for giving it to me!!! MERRY CHRISTMAS!!!! You are welcome Jane. Awesome! 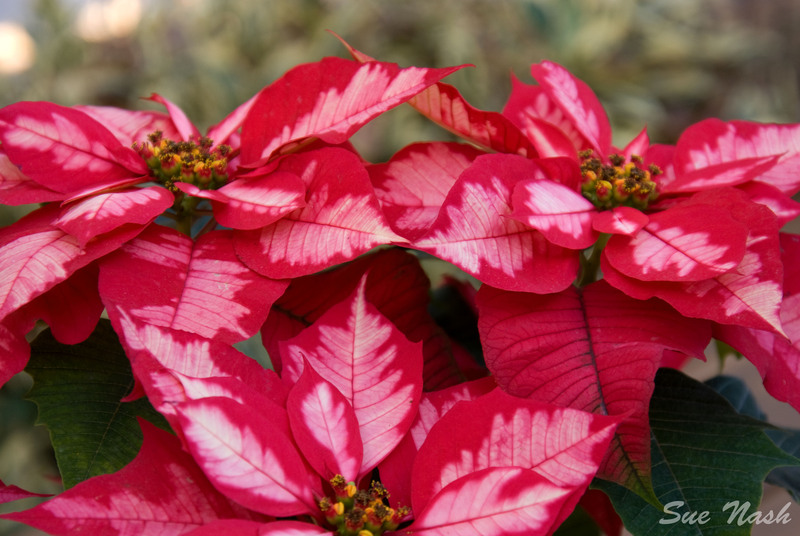 What beautiful poinsettias! I’m sure the receiver will be so blessed by your thoughtfulness and presence. Blessings to you! Thanks Rene. She was! Merry Christmas!